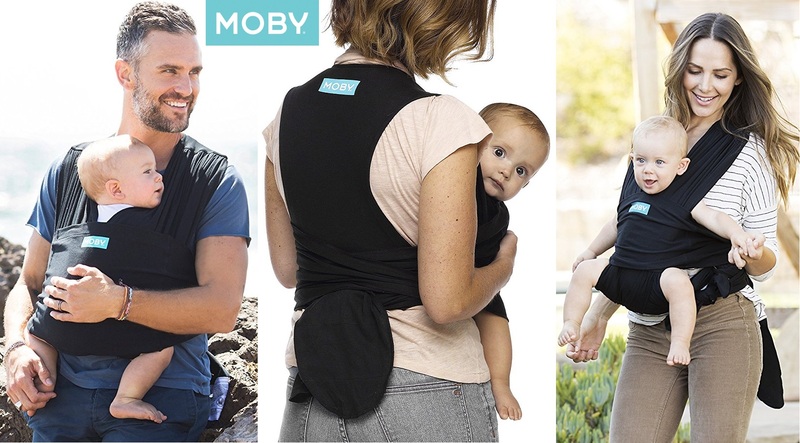 MOBY Fit – new, innovative hybrid carrier combines the closeness of a wrap with the ease of a carrier. It slips on like a t-shirt – easy peasy. 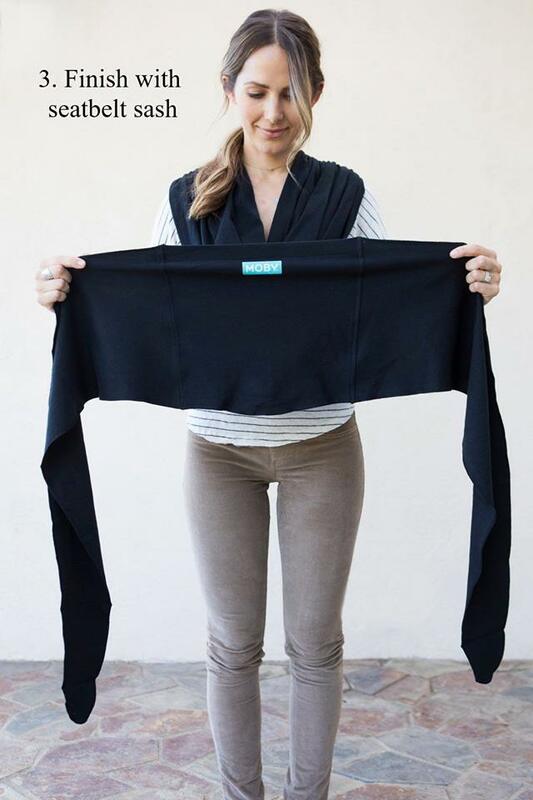 Then with tug of the fabric through the easy adjust rings you get your perfect fit. 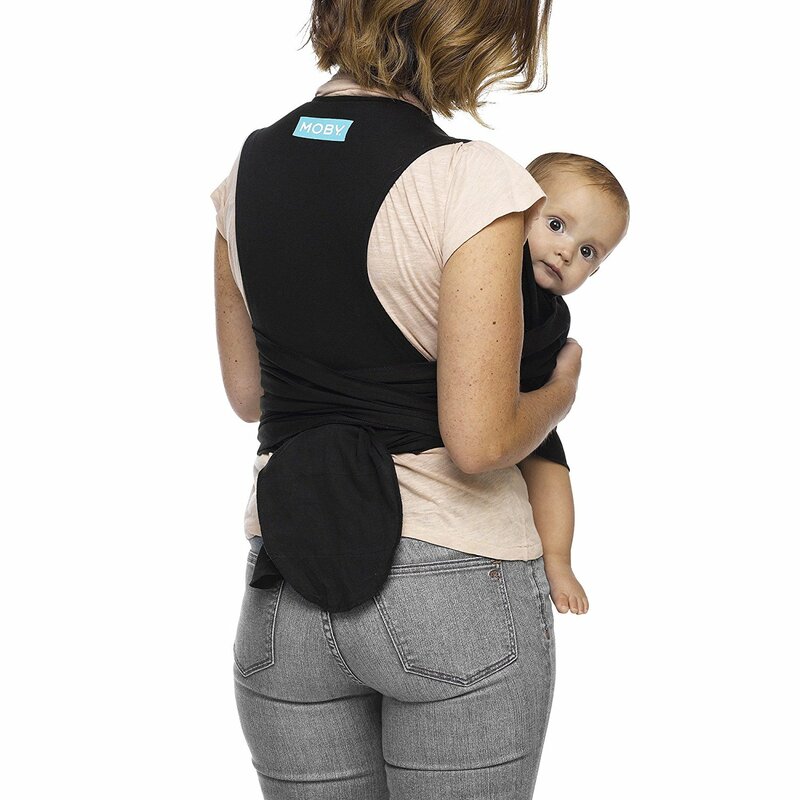 Slip baby into the double layer of fabric and finish with the mandatory safety sash. Simple, secure, and super comfortable. Newborns love the close snuggle up to mom and dad! Plus, the MOBY Fit (like all wraps) is versatile and grows with your little one – up until they reach 30 pounds. 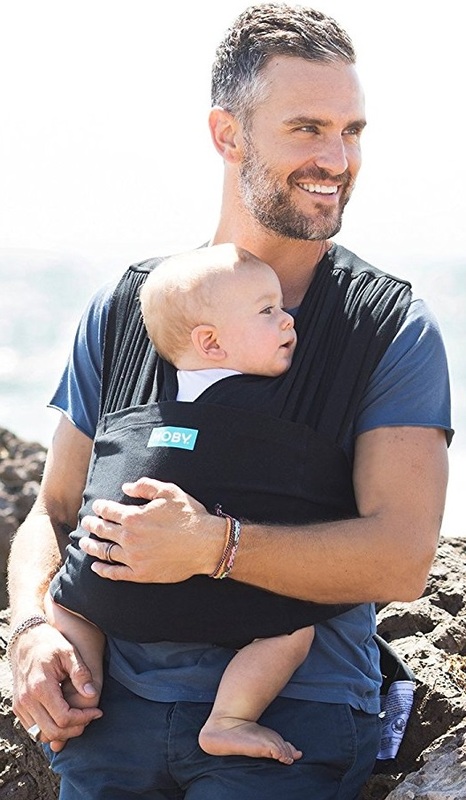 The smart, one-size-fits-all design enables mom, dad, grandparents and caregivers of all sizes to join in the fun and adventure of babywearing. 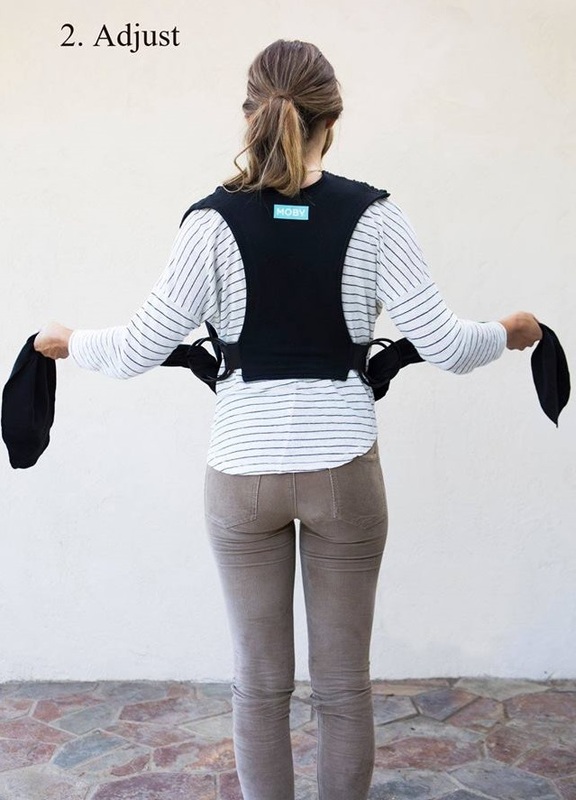 You can use multiple carrying positions too – the traditional front, inward facing carry for little tikes and a front, outward facing and side / hip carry for once your little one has grown a bit more and has head control. 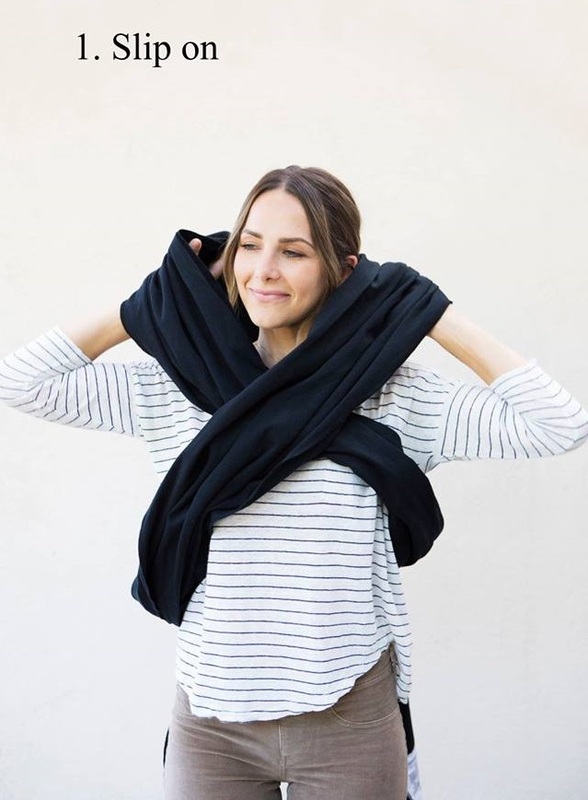 100% Cotton in Classic Black. This is the very best 60 ever spent... 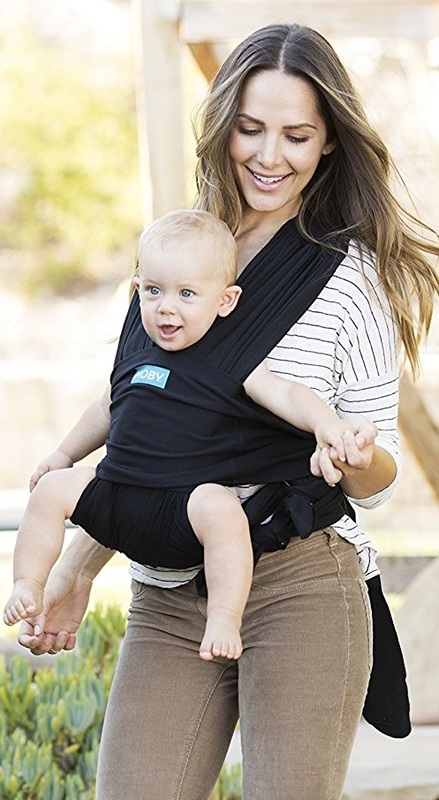 I have 9 kids of my own how I wish these were around back then.... bought one for when I have my grandson....AMAZING!